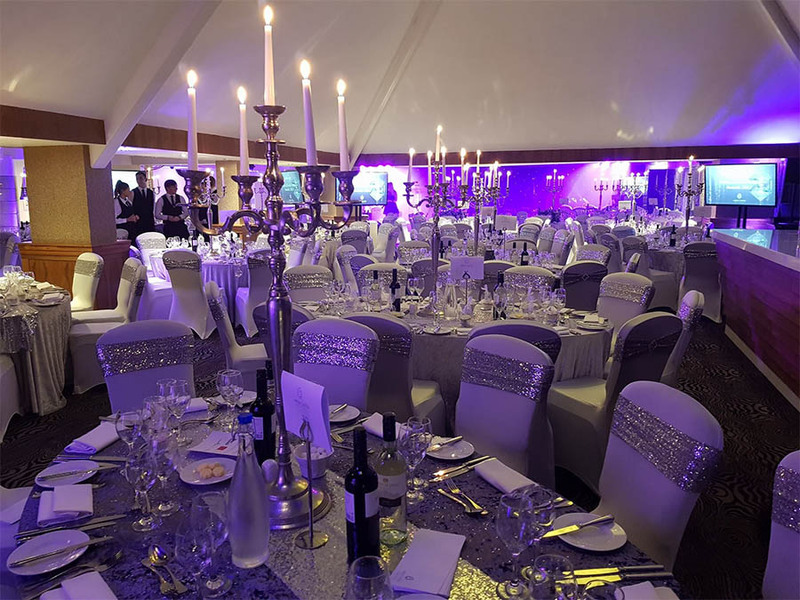 Whether you have a specific theme in mind or simply need to hire chair covers to harmonise your event, Party people will help you achieve an Event that’s totally You! Weddings and special events are like jigsaw puzzles, all the pieces have to fit. 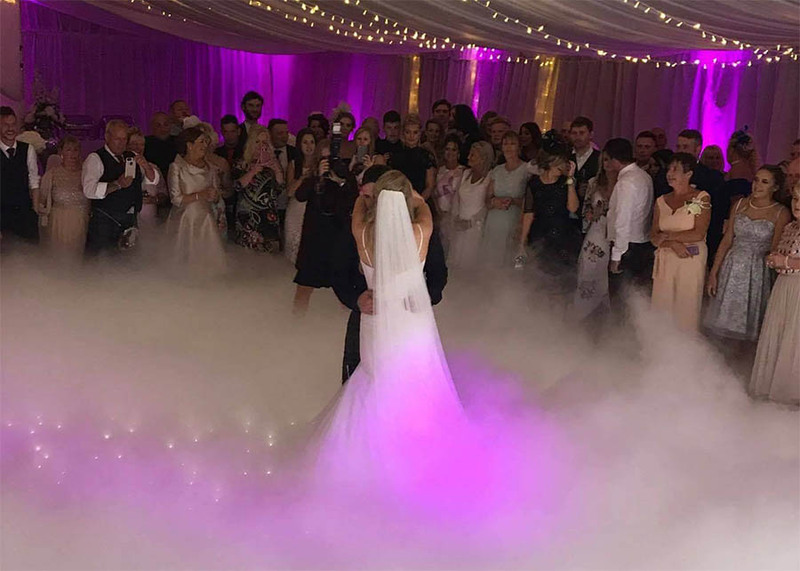 At Party People we can help every client with all types of venue styling to suit a wide range of budgets.